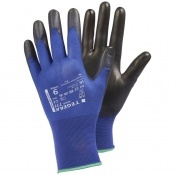 We have an extensive collection of safety gloves for working with grease and in greasy environments. 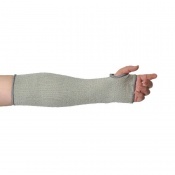 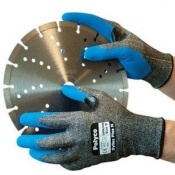 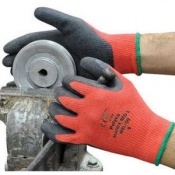 Choosing the right hand protection for each job is critical. 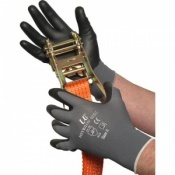 For employees, knowing they’re protected and have a safe environment is integral. 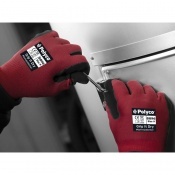 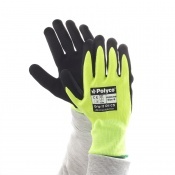 We have a large selection of high quality Safety Gloves available to order online. 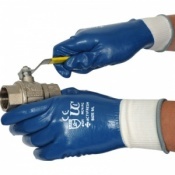 If you have any questions about our range of Gloves for Grease and Greasy Environments, please contact our customer service team on 020 7501 1104 for further assistance. 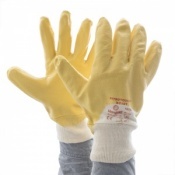 In many industries, it is important your hands and your working environment are kept clean. 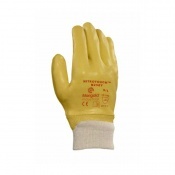 You may be working in a butcher or working in food preparation which requires adequate protection against grease and greasy environments. 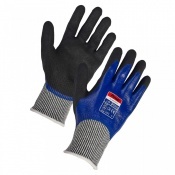 Safety Gloves have a wide range of Gloves for Grease and Greasy Environments available to order. 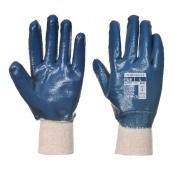 You may need standard protection for your hands while handling items which produce grease, or while working in a greasy work environment. 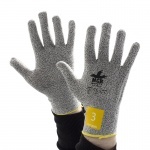 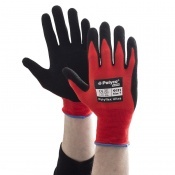 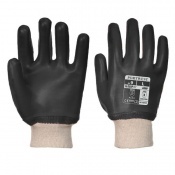 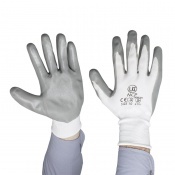 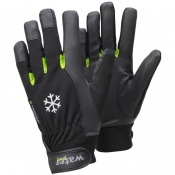 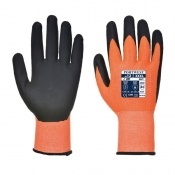 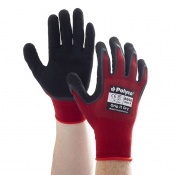 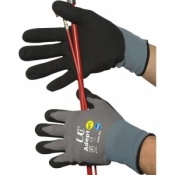 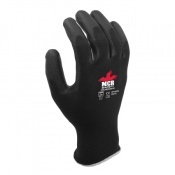 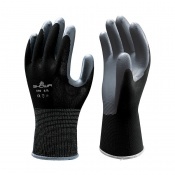 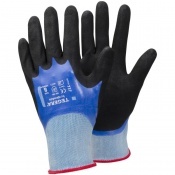 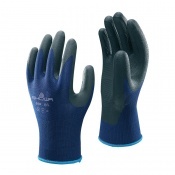 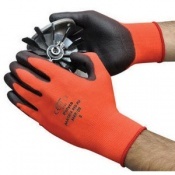 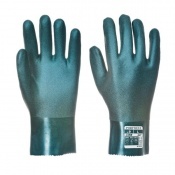 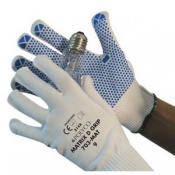 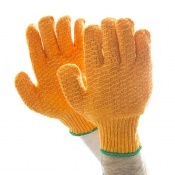 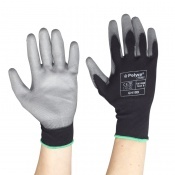 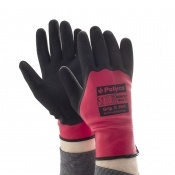 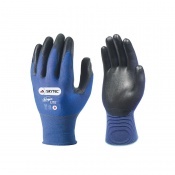 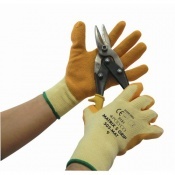 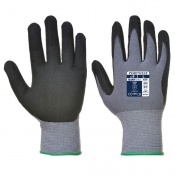 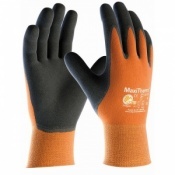 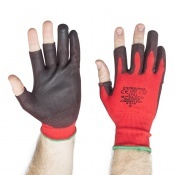 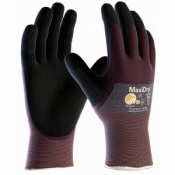 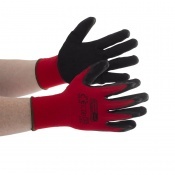 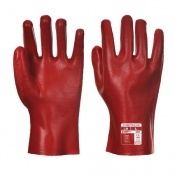 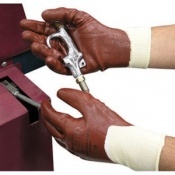 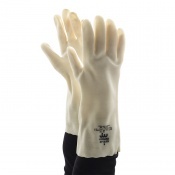 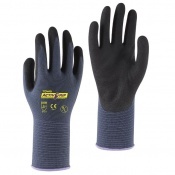 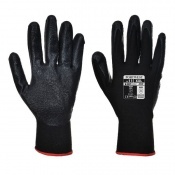 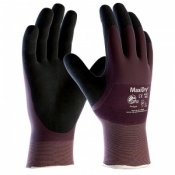 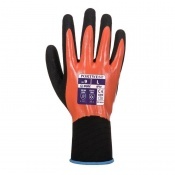 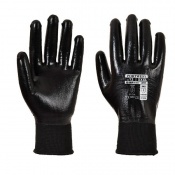 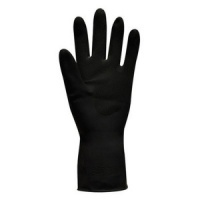 No matter your environmental Safety Glove needs, we have a selection of gloves to suit a Greasy Working Environments. 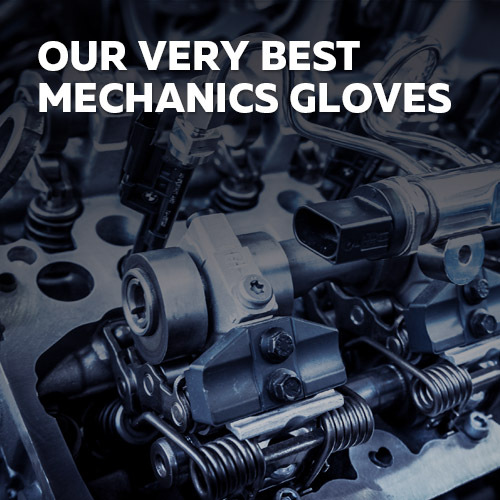 If you have any questions about the range of Gloves for Grease and Greasy Environments, please contact our product experts on 020 7501 1104 and we will be able to offer further assistance.